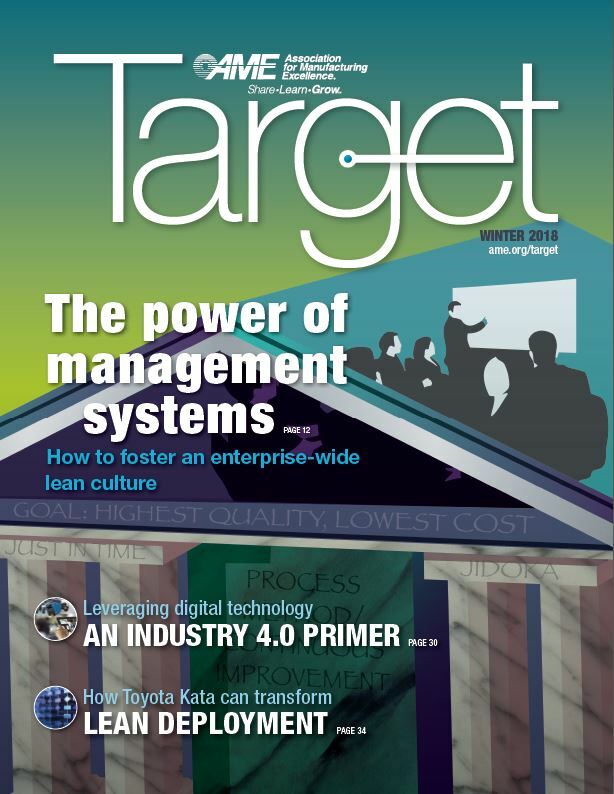 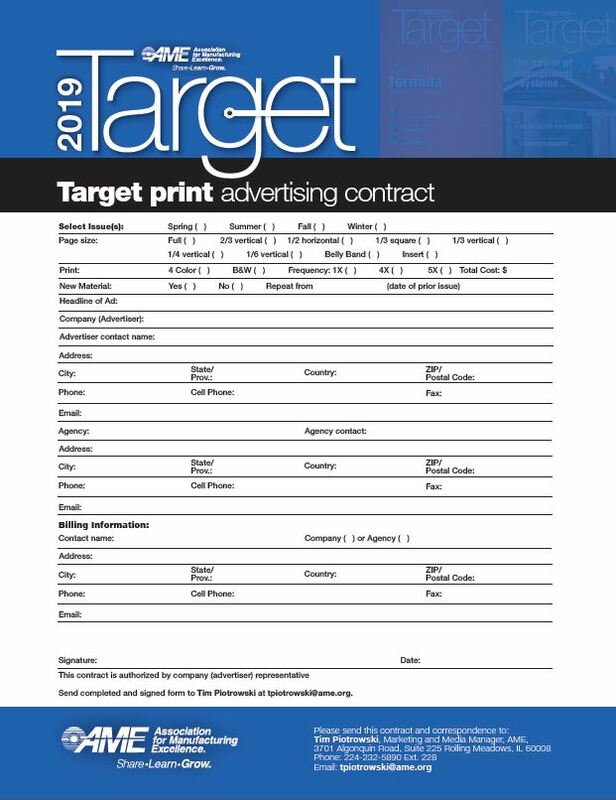 Advertising opportunities are available in both the digital and print versions of Target. 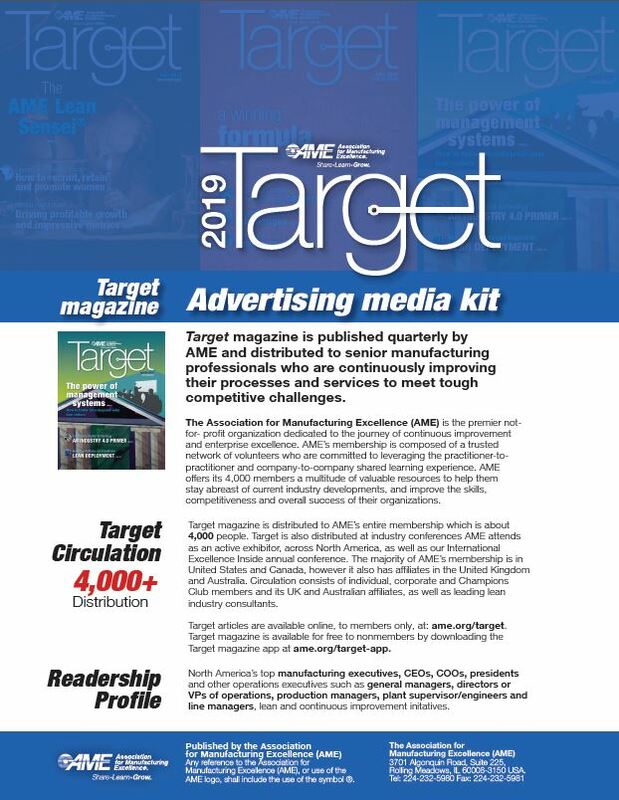 Download a media kit for Target magazine to learn more. 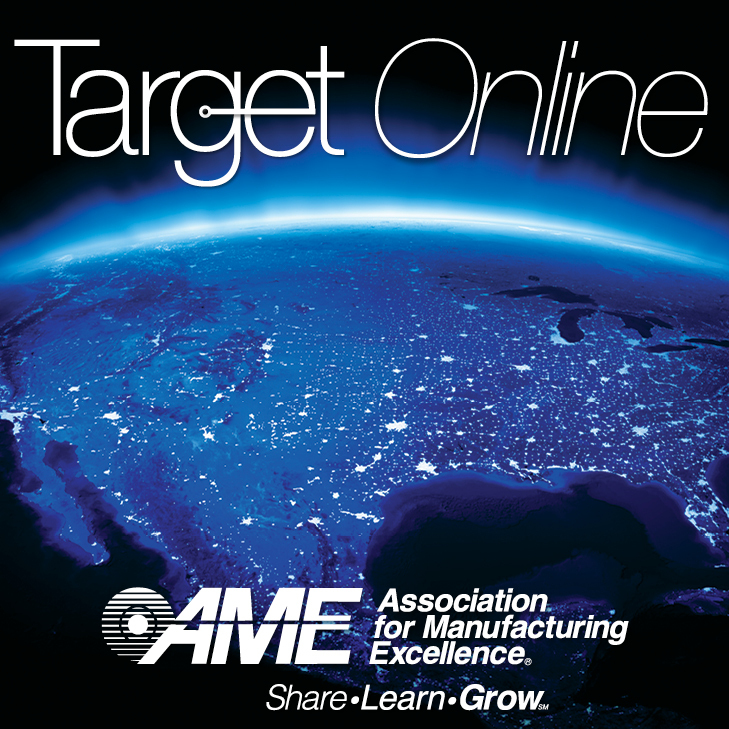 To advertise in AME's weekly digital publication, download the 2018 Target Online media kit.